Quick-change prox mounts for proximity sensors. Everyone is looking for quick tricks of the trade. Sensor failure can prove to be costly in any environment. One of the easiest ways to avoid unnecessary downtime would be to add a mounting bracket plus prox mount to the machine to extend the life of a sensor. What is a prox mount? 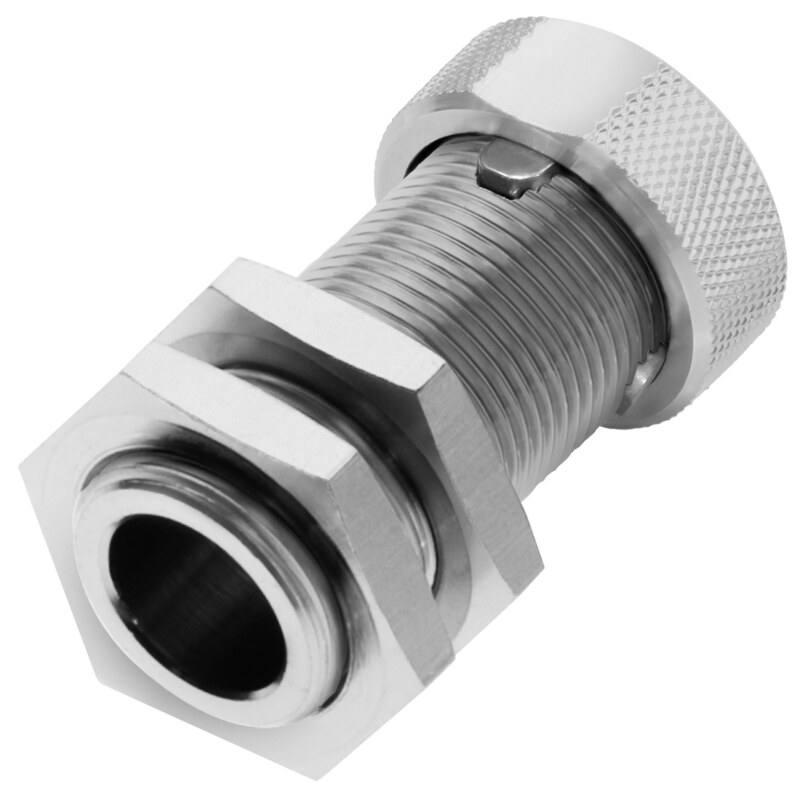 It has a quick release tube mounted into a tubular bracket to change out a sensor easily. The sensor is assembled into the prox mount tube and locked into place with a compression ring and metal nut. 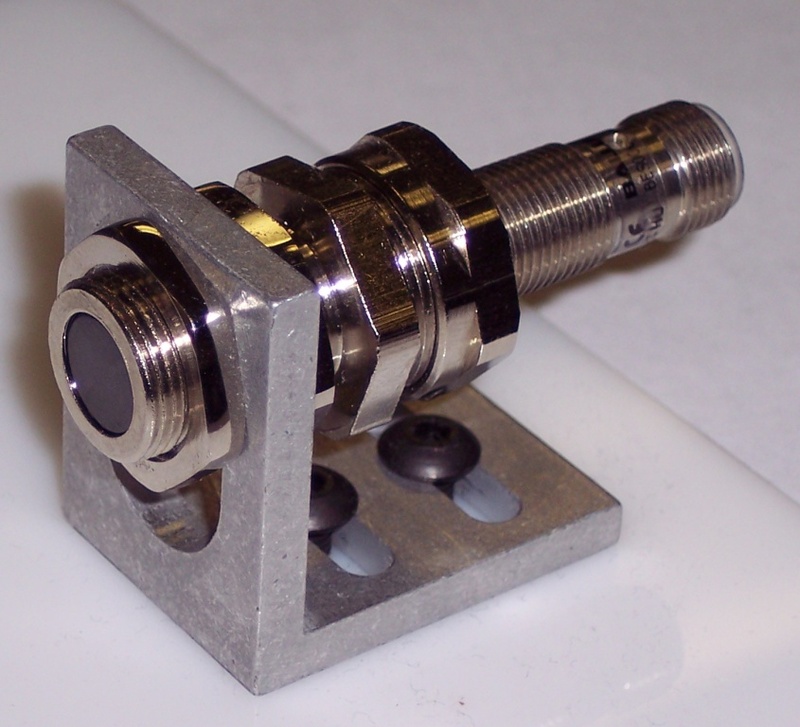 The prox mount and sensor assembly is then mounted and adjusted as with any tubular sensor, but the prox mount will remain in place on future sensor replacement tasks. Mounting accessories are geared toward extending sensor performance in harsh industrial conditions involving chemical attack, debris accumulation, shock/vibration/impact, and high temperatures. The brackets act as protection, as well as mounting for the sensor to extend the life of the sensor. Adding a prox mount to it add another layer of protection as well as reducing down time due to the quick release to change a sensor. Mounting brackets are a simple solution to decrease installation costs by screwing in the bracket on the machine. They are also prolonging sensor life expectancy by giving it an added layer of protection. Add in the prox mount for a faster option to reduce unplanned downtime with the quick release of the sensors. This helps increase the overall performance and utility of sensors. 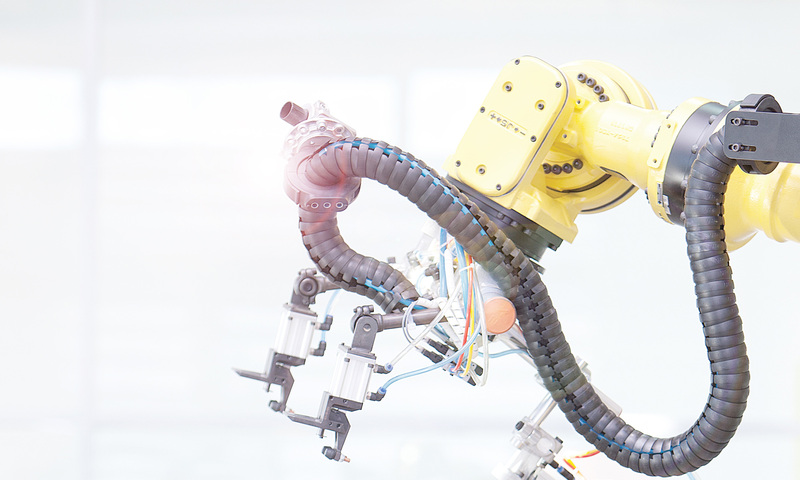 Previous PostPrevious What does that “Ready for IIoT” tag really mean?